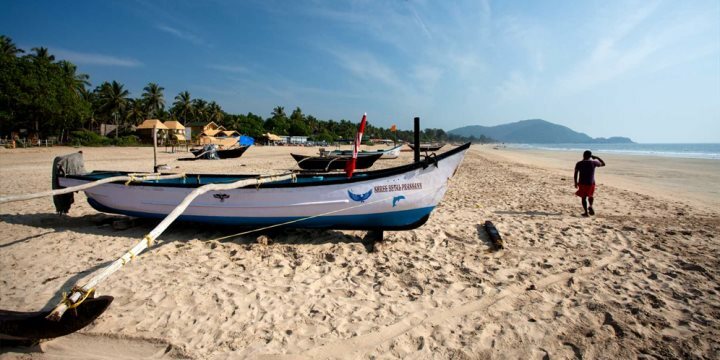 Considered two of the finest beaches in the whole of the state, those embarking on Goa holidays should always consider digging their toes into the soft sands of Palolem or Agonda beach. The latter presents three kilometres of white sand stretching into the distance, flanked by a dense collection of palm trees; a truly idyllic setting. 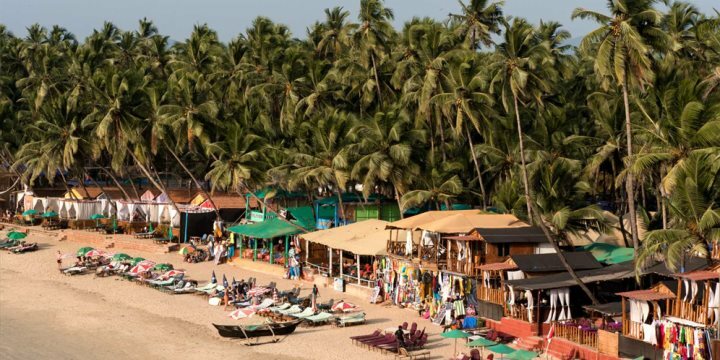 There is a little less hustle and bustle here than on neighbouring Palolem which has seen an influx of visitors and development in recent years, as well as the presence of shopping streets, beach shacks and bars becoming increasingly common. Although Palolem is slightly livelier, it is no less beautiful. The natural bay is surrounded by verdant hills, gently sloping along to the sand and into the calm and inviting water, ensuring perfect and safe swimming conditions for youngsters. While relaxing on the sand or gorging yourself silly in one of the beach shacks is tempting, embracing action and adventure is another great way to enjoy Palolem, with activities such as scuba diving and sea kayaking readily available. Both Agonda and Palolem beach have been selected as two of the top 25 beaches in India in the 2016 Travellers' Choice awards, hosted byTripadvisor.